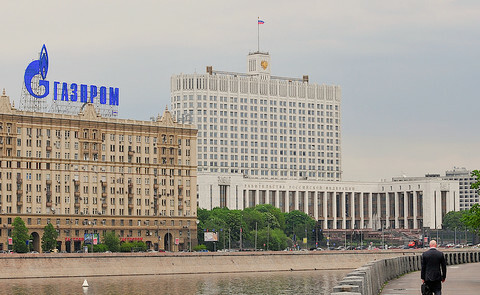 The EU opened an anti-trust inquiry against Russian energy giant Gazprom on Wednesday (22 April), carefully presenting a politically sensitive issue as a simple competition case. The European Commission sent a so-called statement of objections to Gazprom over three conducts breaking EU antitrust rules. 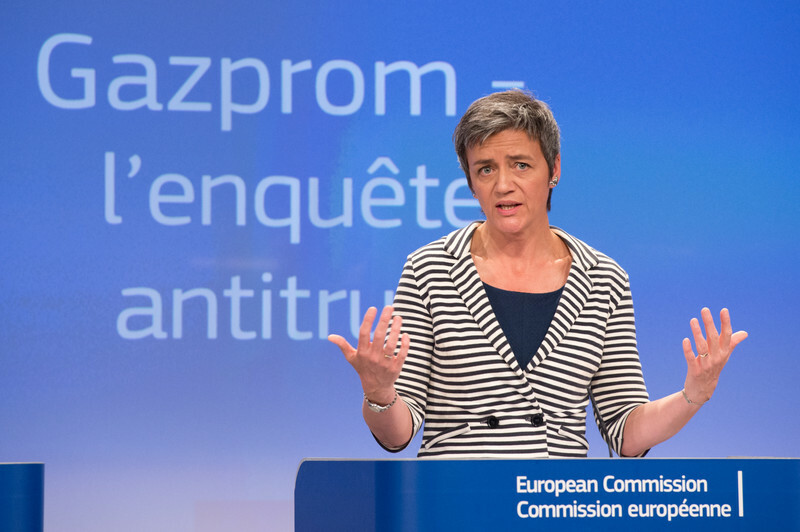 "Our preliminary view alleges that Gazprom is abusing its dominant position" in eight EU countries, said EU Competition commissioner Margrethe Vestager at a press conference in Brussels. Vestager took care to stress that the inquiry was the result of "a case that has been going on for quite some time" and not a consequence of tensions between Russia and the EU over the war in Ukraine. The inquiry "is based on facts, interpretation of facts and evidence we have found", she said. 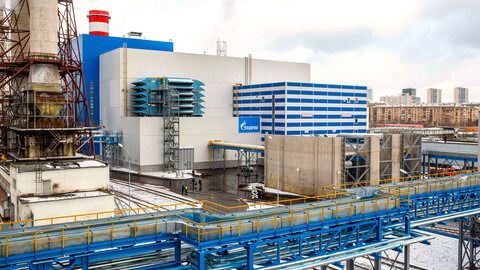 The case against Gazprom was opened following a complaint filed by Lithuania in 2011 and extended to seven other countries highly dependent on Russian gas, all former Soviet bloc countries. The first charge is that Gazprom imposes territorial restrictions on Bulgaria, the Czech Republic, Estonia, Hungary, Latvia, Lithuania, Poland and Slovakia. "These restrictions include export bans and clauses requiring the purchased gas to be used in a specific territory," said the commission in a statement. Gazprom also obliges these countries to obtain its agreement to export gas, sometime preventing them to reselling it other countries. The second charge brought by the commission is that Gazprom imposes unfair prices on five countries - Bulgaria, Estonia, Latvia, Lithuania and Poland. 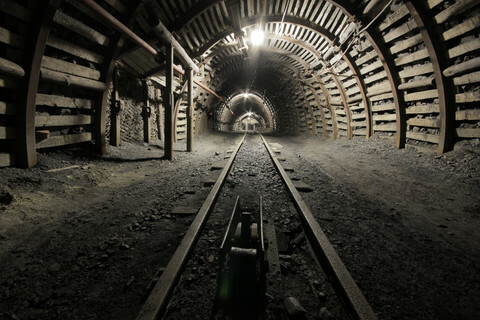 The third charge alleges that in two countries - Poland and Bulgaria - Gazprom conditioned gas delivery to commitments on gas transport infrastructure. "Gas supplies were made dependent on investments in a pipeline project promoted by Gazprom or accepting Gazprom reinforcing its control over a pipeline," the commission noted. Gazprom now has twelve weeks to answer these charges. 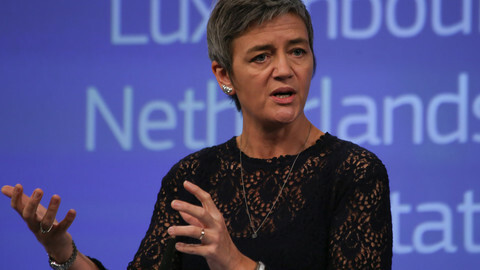 "We are in contact with Gazprom leadership, but we have not initiated negotiations," Margrethe Vestager said. "We will listen to their arguments and be open to more roads than one. A solution can be found in a negotiated manner but others solutions are also possible," she added, while refusing to comment on eventual sanctions or fine. According to EU competition rules, Gazprom could face a fine up to 10% of its global turnover, between 10 and 15 billion euros. 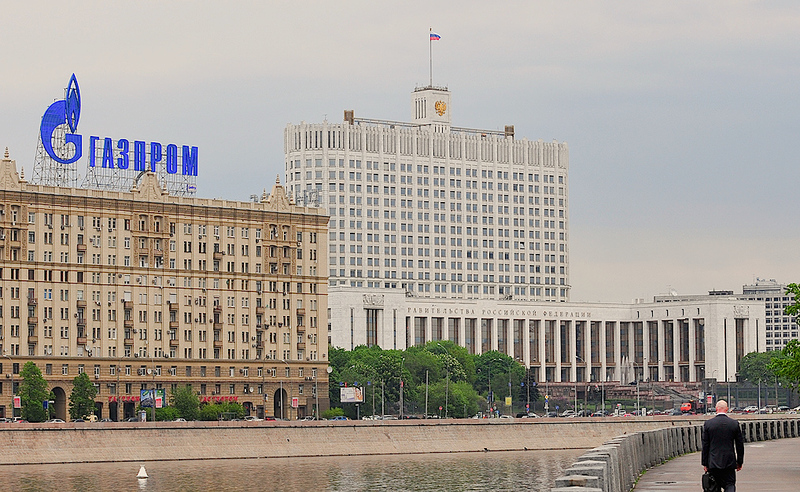 With the Russian government owning more than 50 percent of Gazprom and with the company widely considered as an instrument to spread Russian influence in Europe, the issue is highly politicised. The Gazprom case was formally opened in 2012, and took on further political ramifications with the war in Ukraine and the resulting EU sanctions against Russia. 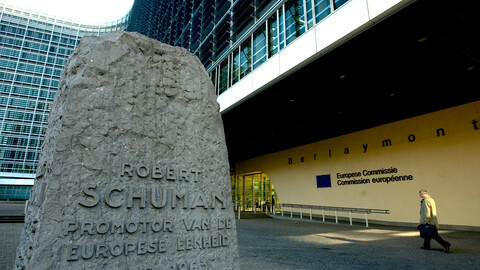 Last autumn, the charges were ready to be published but the competition commissioner at the time, Joaquin Almunia, did not send them to Gazprom, prompting speculation that Brussels did not want to escalate tensions with Russia. Asked about it, Vestager answered she did "not know the reasoning behind the decisions of my predecessor". "We do not have an issue with the company, we have an issue with a conduct which ends up with unfair prices," she said, stressing the fact that other cases were brought against other energy or state-owned companies in Europe. She said that Gazprom is "very professional, very large, very impressive, of great importance to some EU countries". 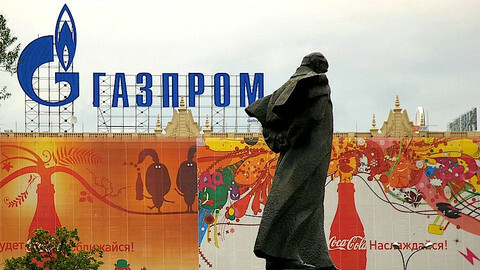 The mild tone was met however with a more political reaction from Russia. Gazprom said in a statement it "considers the objections put forward by the European Commission to be unfounded". The company also reminded that "it is empowered by the laws of the Russian Federation with special socially-significant functions and has the status of a strategic government-controlled business entity". The EU move also prompted a strong reaction from Russian Foreign affairs ministers Sergei Lavrov. "After the EU adopted the so-called third energy package ... there have been attempts, and they continue now, to retrospectively, retroactively apply those requirements to old contracts as well." EU diplomats say Gazprom’s recent threats on supplies to Europe are an attempt to put pressure on the European Commission over anti-trust proceedings. 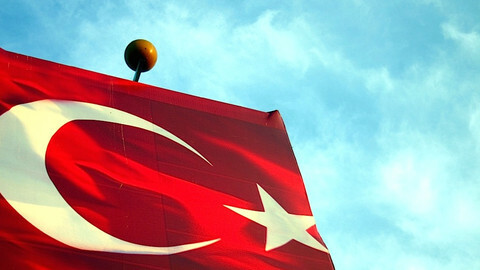 Turkish Stream pipeline to deliver gas in December 2016. Putin offers money to help Greece extend the project into Europe. The European Commission wants to vet all major new gas deals with non-EU suppliers under extra powers unveiled on Tuesday to prevent a major supply crisis.